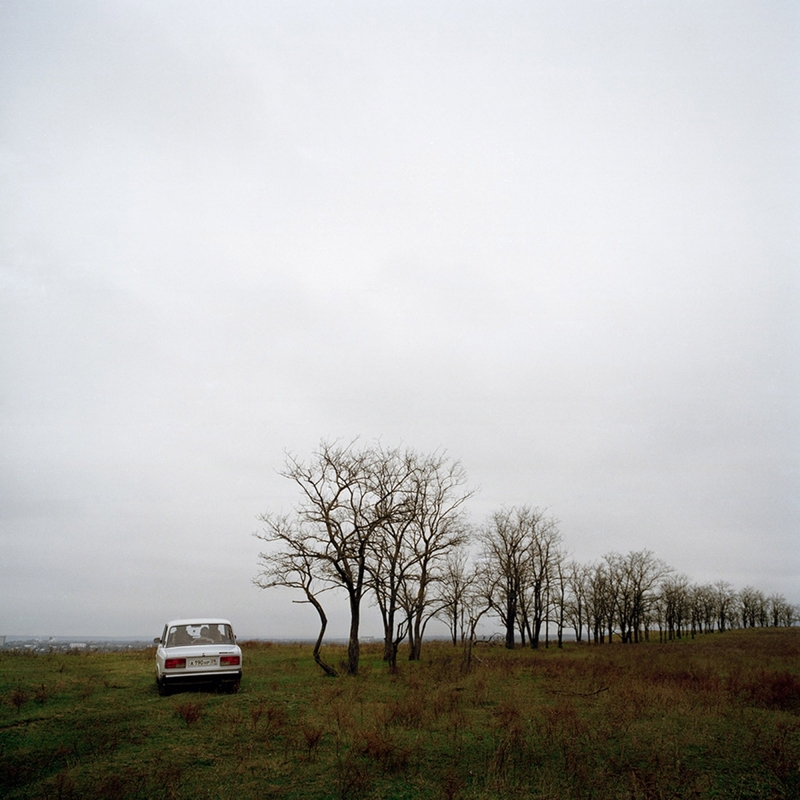 An exploration of the critical Northern Caucasus area and its peoples. 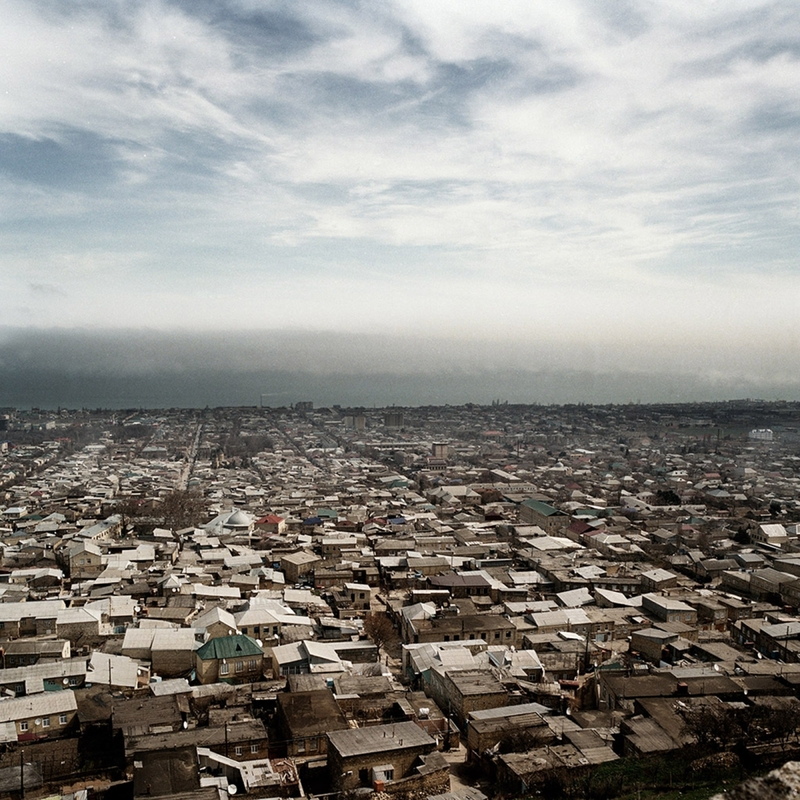 Wars have been fought there for centuries – most recently in Chechnya. 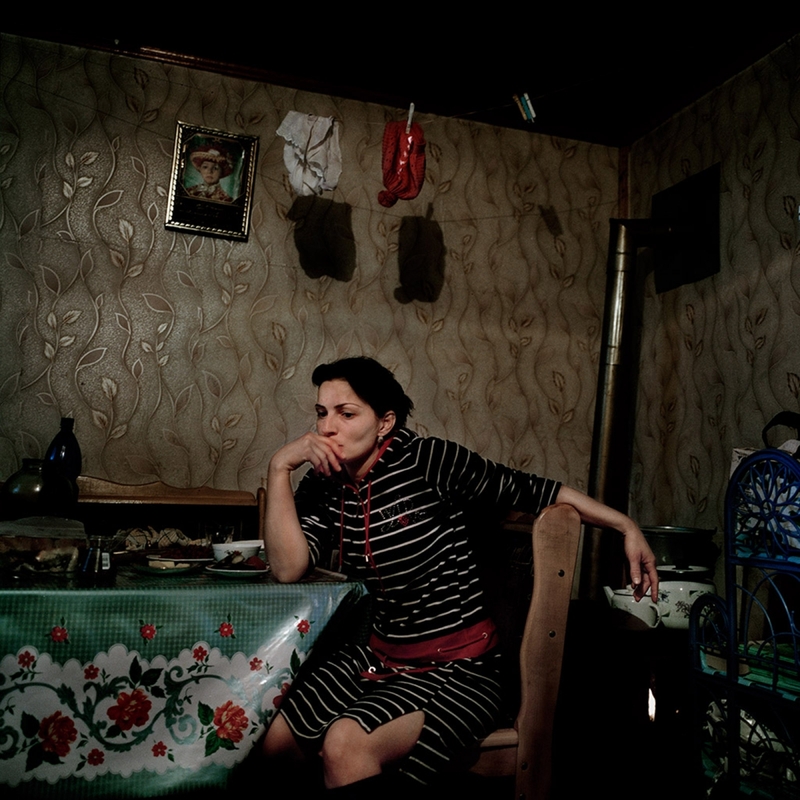 Monteleone examines the stubborn, rebellious culture of this region, which is part of Russia, but whose inhabitants differ in ethnicity, religion and social customs. “If you shoot in the Caucasus, the echo will be heard for centuries,” says an old proverb from the region. Village of Gimri. From January 2-5, 2006, some 3,000 Russian government forces waged a ferocious offensive against a group of 30 armed rebels, following an assassination attempt on the Assistant Commissioner of the Ministry of the Interior. The village was blocked by federal forces until the end of 2008; there have been numerous cases of abuse, torture and other human rights violations in the village. Dagestan, 2009. View of the city of Derbente. Chechnya, 2010. Home of the Ashabov family. The widow and children of one of the family’s sons, who was killed for being a suspected Islamic guerilla. Dagestan, 2009. Wrestlers in training. Wrestling is a hugely popular sport throughout the region. 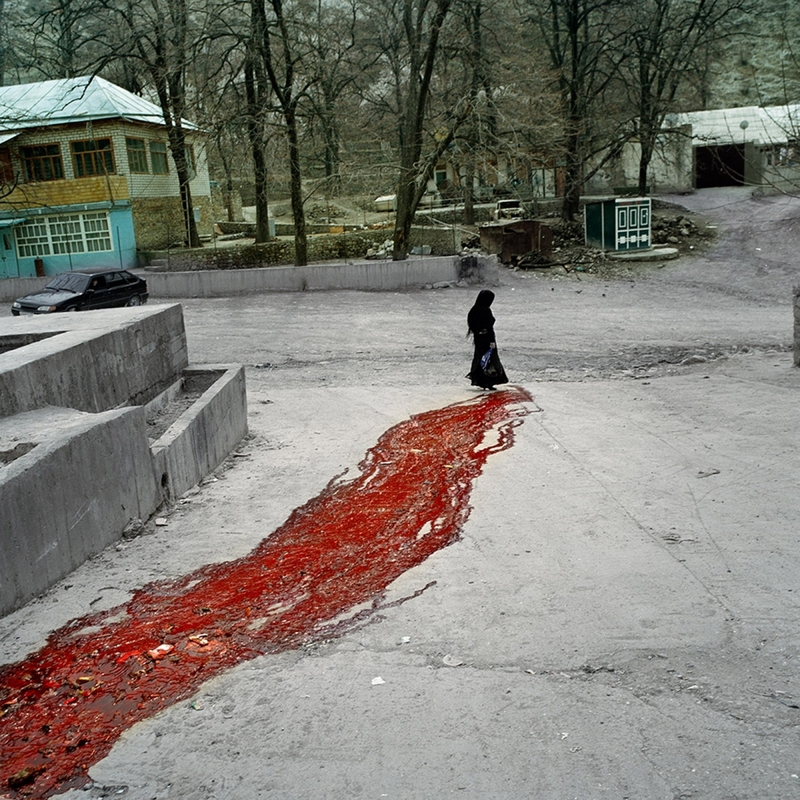 South Ossetia, 2008. 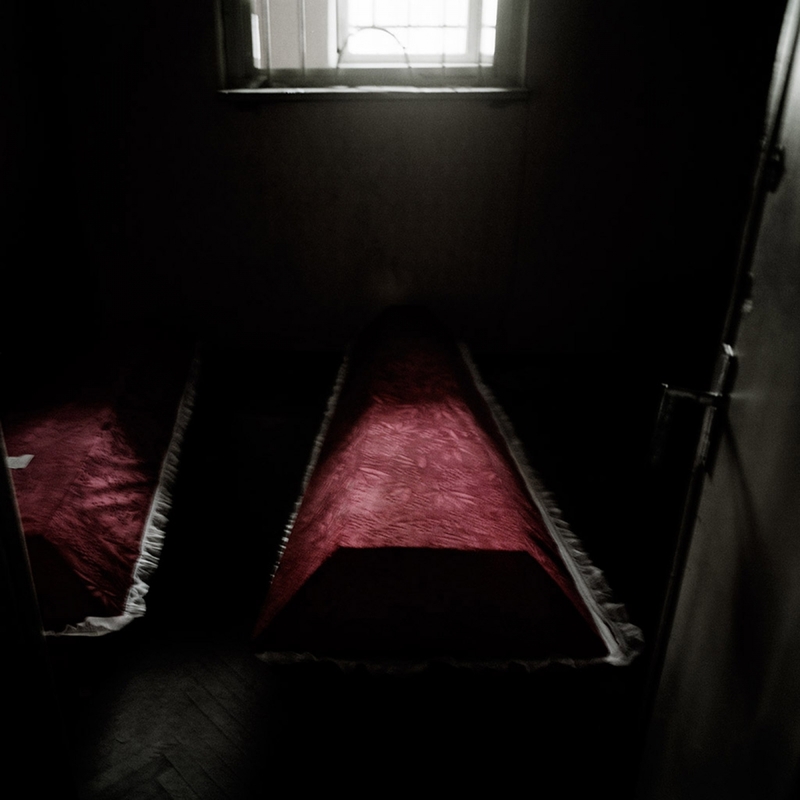 Coffins inside a house before burial. 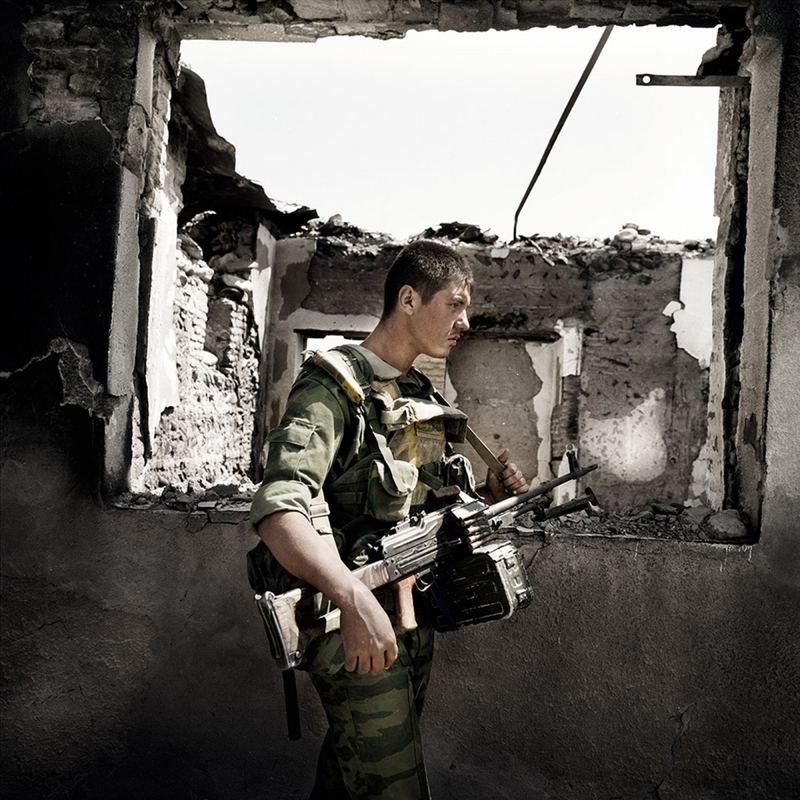 On the night of August 8, 2008, Georgia launched a military offensive to regain its control on this disputed region. A few hours later, Russia counter-attacked and a flash conflict started around the capital. Chechnya, 2010. 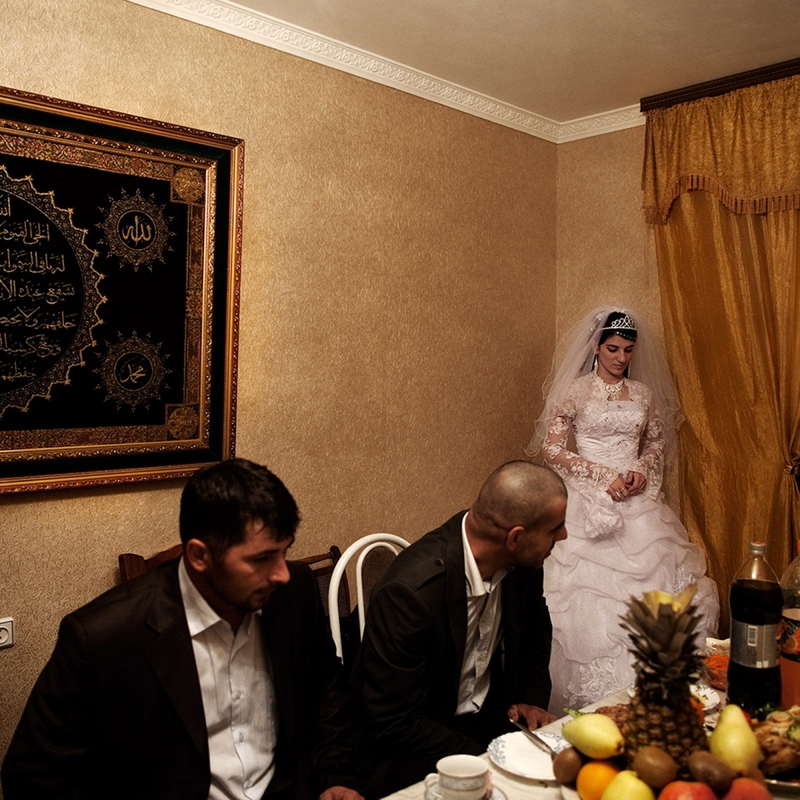 A traditional wedding in Grozny, the capital city. Chechnya, 2010. 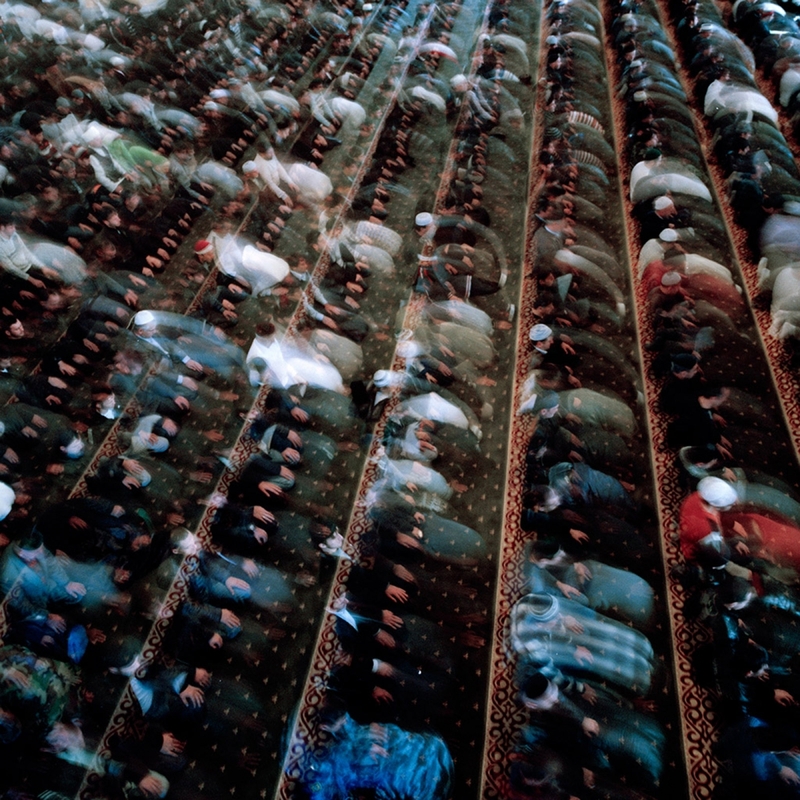 Prayer in the newly built mosque. Ingushetia, 2010. 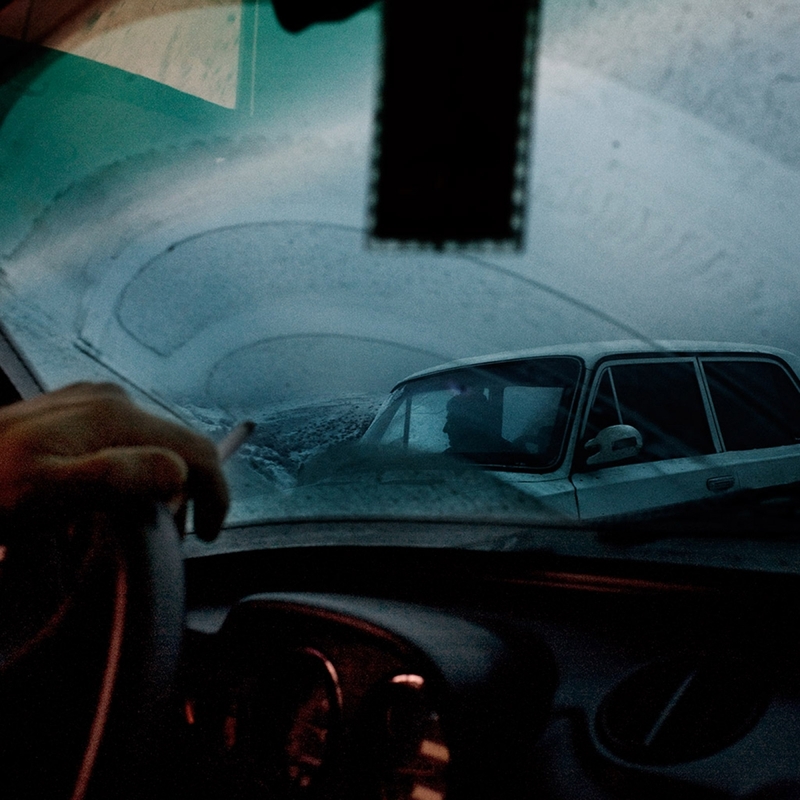 Inside a car in the Prigorodny district. In the sumer and fall of 1992, ethnic conflict started between the Ingush and neighboring Ossetians. In late October, Russian forces stepped in and sent peacekeepers to the area, but they were clearly biased towards the Ossetian side. A few days later, then-president Boris Yeltsin declared the disputed area part of North Ossetia. The conflict left 590 dead, and 1,000 injured. It also resulted in 65,000 Ingush refugees and 9,000 Ossetian refugees. The area is still in dispute and the territory is controlled by Russian military forces. Abkhazia, 2008. 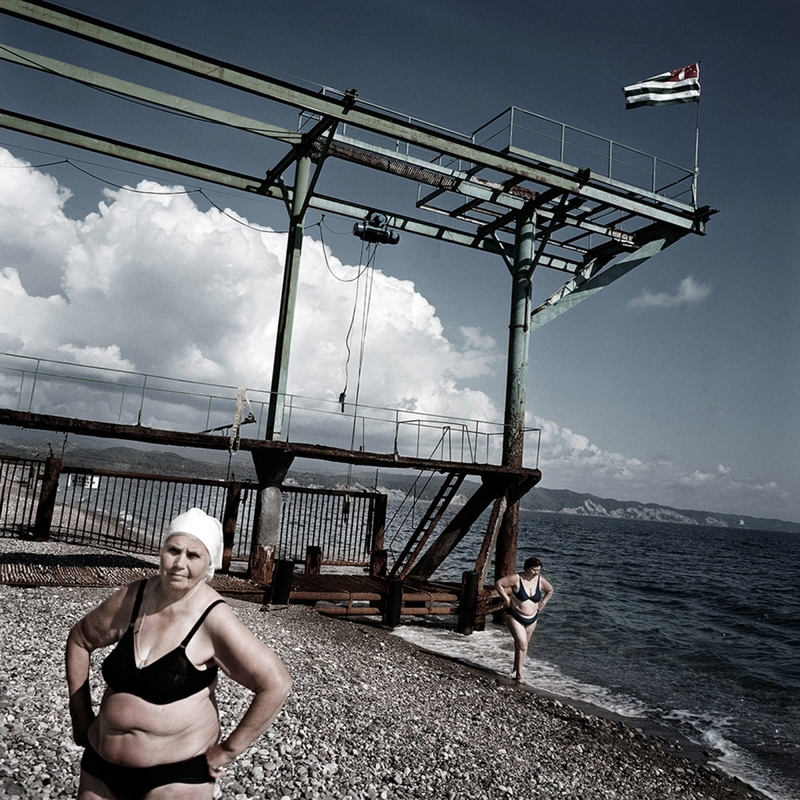 During holidays that celebrate Abkhazia’s victory over Georgia in 1993 and Russia’s recognition of Abkhazian independence, bathers go to Pitzunda beach, a famous holiday destination during the Soviet regime. South Ossetia, 2008. A Russian soldier patrolling in Tskhinvali. Kabardino-Balkaria, 2011. Nalchik, the capital of the republic. 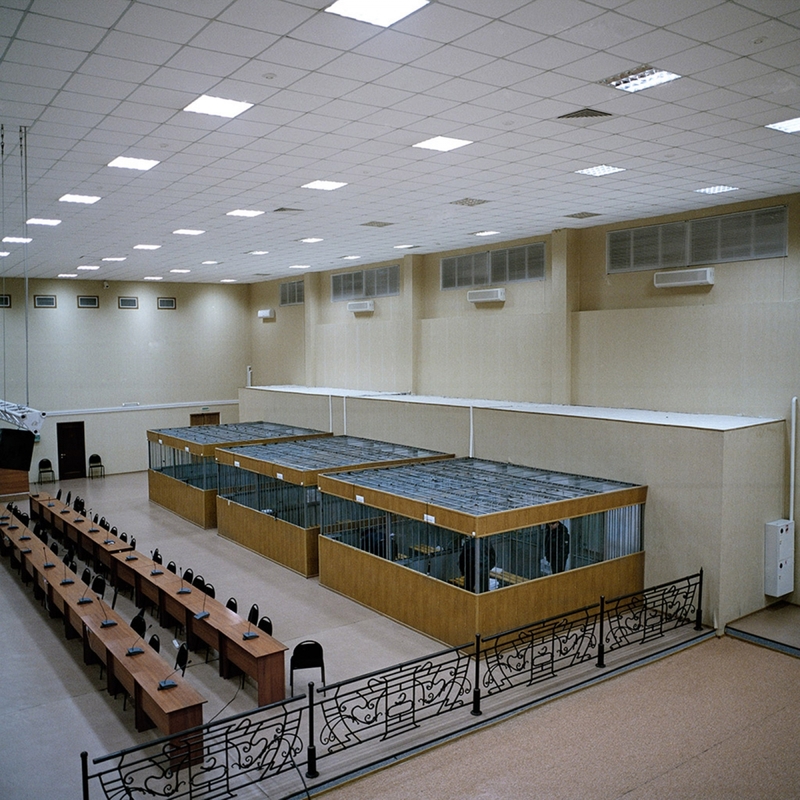 This courtroom and prison were built specifically for the “Nalchik Attack Trial,” which tried cases against a large group of militants who attacked the city in October, 2005. The attack—which left 142 people dead, according to official tallies—was reportedly a response to months of persecution of Muslims in the region, which included arbitrary detention and torture by law enforcement officials, and wholesale closure of mosques. The trial was the biggest, and first, mass trial against terrorism in the history of Russia. Dagestan, 2010. In the town of Gubden, the view from a window of the house of Magomed Rashidov, who was abducted from his home on Christmas Eve, 2009, by a group of armed men. Magomed is still missing today. His family has complained to local authorities, who deny any involvement in the abduction. Karachaevo-Cherkessia, 2001. View of the Kuban River, which was the border between the Russian and Ottoman Empires. Ingushetia, 2010. A Chechnyan refugee in the town of Nazran. 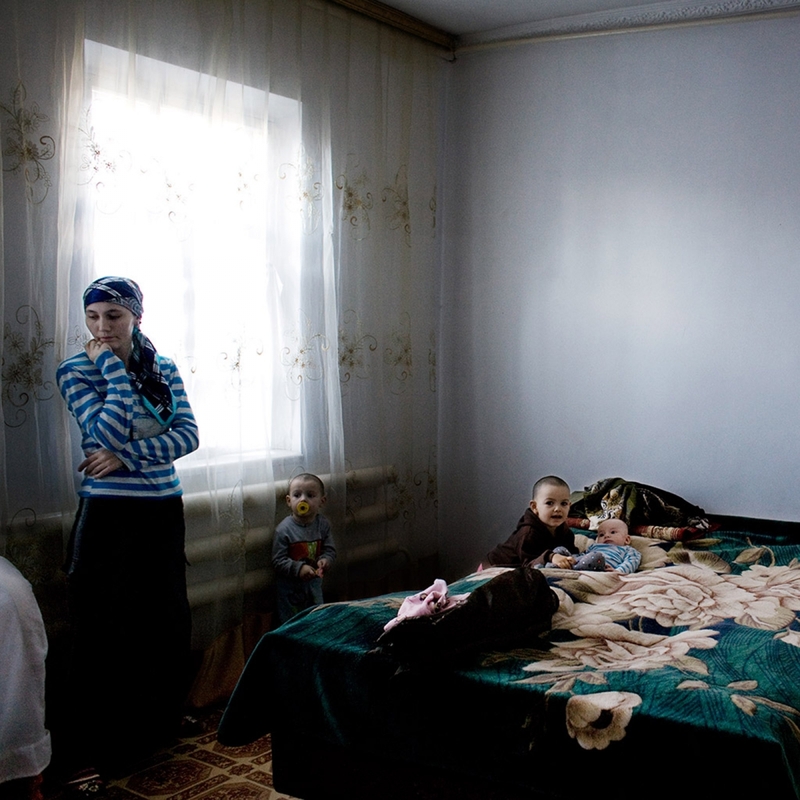 At the height of the crisis after the second Chechen war, an estimated 240,000 Chechen refugees moved to neighboring Ingushetia, a number that almost doubled the population of the country, already one of the poorest in Russia. The border between the two republics was closed by the Russian military in October 1999, and a convoy of refugees was hit by a bomb after being turned away at the border. Currently, some 20,000 Chechen refugees remain in Ingushetia; many are still trying to integrate there instead of returning to Chechnya. Dagestan and Chechnya, September 2010. This mountain lies on the border between the two republics. On August 7, 1999, the Chechnya based Islamic International Brigade, an Islamist militia, invaded Dagestan in support of separatist rebels there. In response, Russian forces launched the Second Chechen War just 19 days later. Today northern Caucasus is a concentration of stereotypes in the western imagination. A lack of human right, kamikaze women, suicide bombers, bloodthirsty leaders, separatist movements, fundamentalist Islam, ethnic conflict and the permanent pride of the mountain people, as described by Ermolov, Pushkin, Tolstoy, Lermontov. Northern Caucasus is all this and more. The inhabitants of the northern Caucasus are Russian citizens, though of different eth- nicity, religion and social customs. Yet this land just south of Russia, for the vast majority of citizens of Russian Federation is a foreign and dangerous land, lost, a world away. Politkovskaya, Beslan, Estemirova, Dubrovka, Grozny. When the Northern Caucasus emerge from the shadow of history into breaking news, it always does so with tragedy. “If you shoot in the Caucasus, the echo will be heard for centuries” say old proverb of the area to remind the difficulty of solv- ing disputes in this area which is proud and rebellious. I started traveling in the Caucasus at the beginning of 2008. I arrived driven by the curiosity to discover many of those stereo- types. I set out on long term trips, no fixer, a kind of slow journalism; a way to discover a remarkable and surprising everyday life full of contradictions. How do people live in a place where there are explosions, bombing, kidnapping and abductions? Where there is a “good Islam” and a “bad Islam”? Where, at the same time everything seems “still”. Youth, women, elderly who are condemned to social, institutional and economic immobility. Families who live in the limbo of their tradition in an inter- minable wait for democracy, civil rights and modernity. These are all questions I strived to find an answer to. This project explores this extraordinary and unknown daily life. The breaking news and the geopolitical interest in these regions remains, however my focus is rather to build a new interpretation of this culture of people through the details of the everyday life. Record the aftermath of two centuries of cruel disputes and fights. Born in 1974, Davide Monteleone spent his first 18 years living in various cities in Italy, as his parents moved frequently for work. He gave up his study of engineering to move first to the US, and then to the UK, where he discovered an interest in photography and journalism. 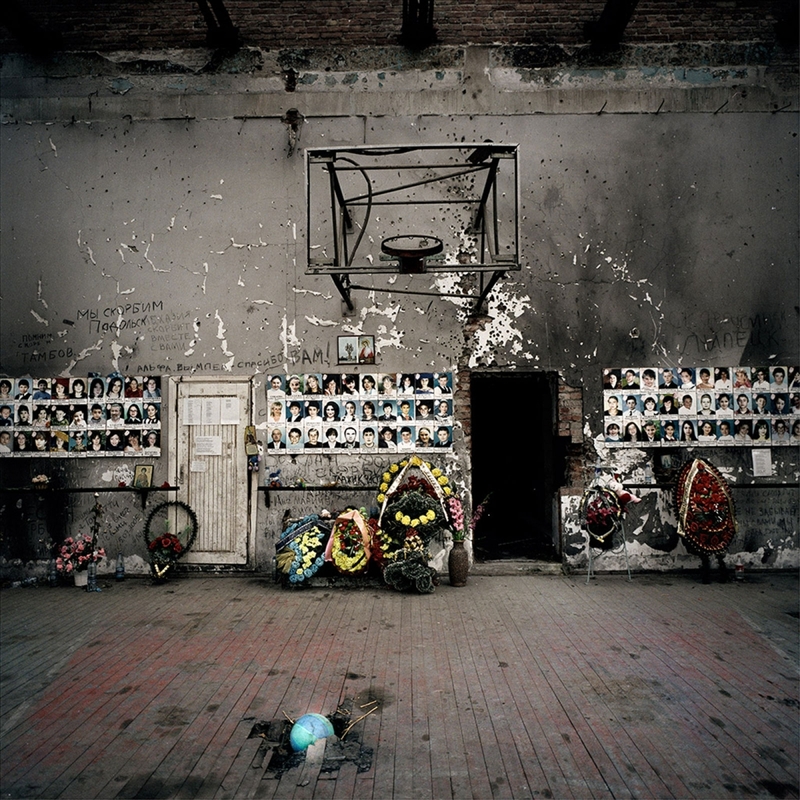 Since 2001 Monteleone moved to Moscow, where he lived permanently until 2003, working as correspondent for the photo agency Contrasto. This decision determined his ensuing career. Since 2003, Monteleone has lived between Italy and Russia, pursuing long-term personal projects. He published his first book Dusha, Russian Soul in 2007, followed by La Linea Inesistente, in 2009, and Red Thistle in 2012. His projects have received numerous accolades, including the World Press Photo prizes in 2007, 2009, 2011 and numerous grants. 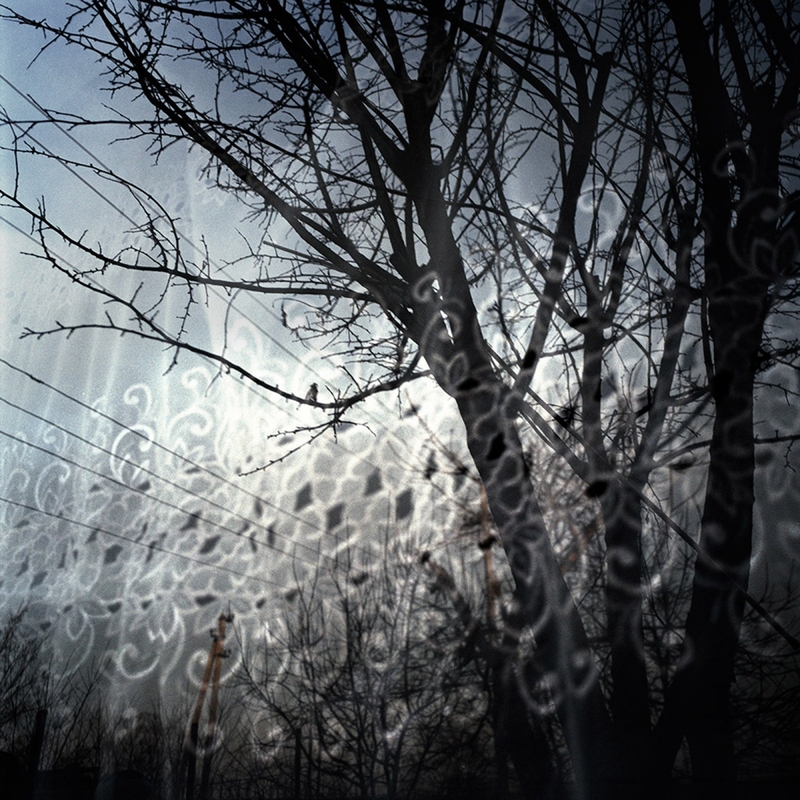 In recent years, alongside the editorial work, he has started exhibiting and teaching. In 2011 Davide has joined VII Photo.